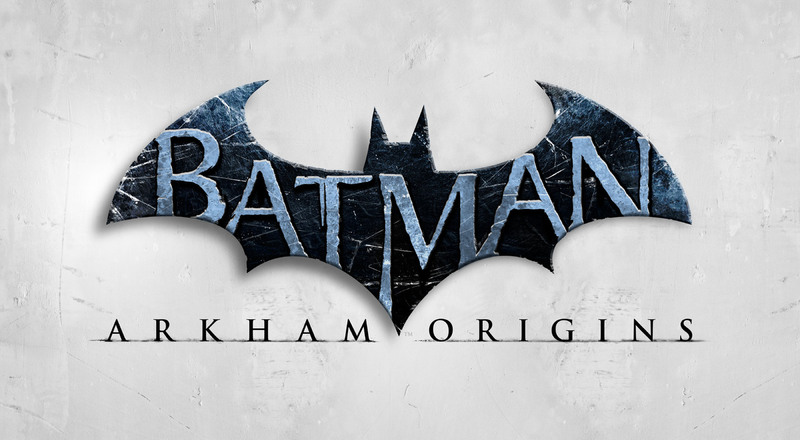 Batman: Arkham Origins graphic novel that allows fans of Batman to navigate through the comic, enabled to choose your own adventure style as The Dark Knight faces off against The Penguin and Black Mask. Yes that is correct, almost sounds like the ultimate Bat-book we’ve all been waiting for. This book initially appears as a digital first download, developed by digital studio Madefire, however it has now hit our LCS stands this week. Graphic Novel called ‘Batman: Arkham Origins’ which is a spin off from the Arkham games dealing with an inexperienced Batman. Make sure to support this innovative title and if so, please share your outcome and/or decisions. The Essential Kevin Porter: An Exclusive 45 minute video interview.